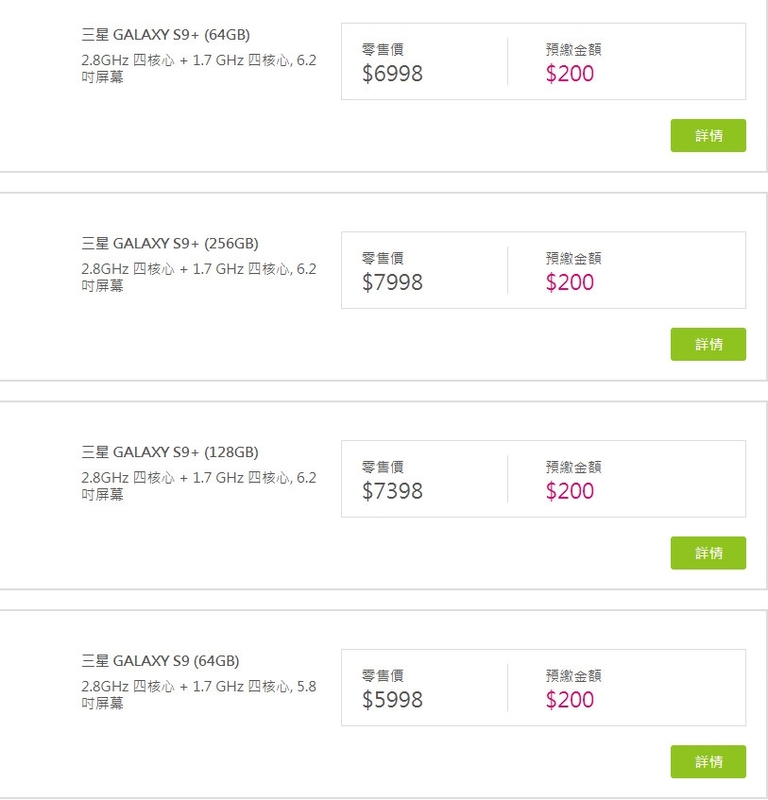 Different from the Mainland,S9 + is available in three versions, priced at 6998 Hong Kong dollars (6,668 yuan), 6GB + 128GB version of the 7398 (about 4,656 yuan), the Hong Kong version of the S9 is only 4GB +64 GB a version priced at 5998 Hong Kong dollars (about 4848 yuan) Hong Kong dollars (about 5979 yuan), 6GB + 256GB version of 7998 Hong Kong dollars (about 6465 yuan). 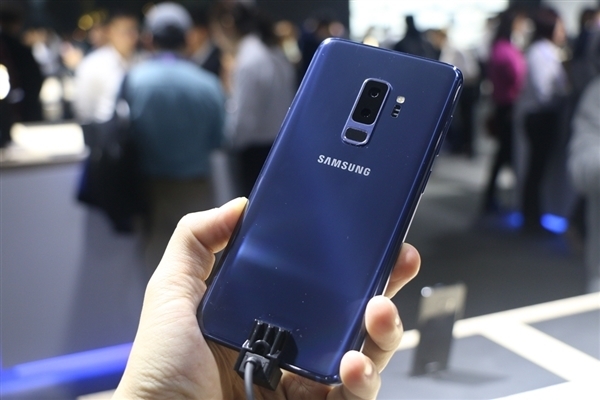 Color first introduced purple, black two colors, S9 + 128GB version of another blue optional.Like the State Bank, the Hong Kong version of the S9 and S9+ are also equipped with the Xiaolong 845 processor, which supports 3G/4G full Netcom, including China Telecom's CDMA 3G and China Mobile's TDCSMDA 3G network. From the cost point of view,Obviously a more cost-effective Hong Kong version, the basic equivalent of 8-8.5 fold, intends to start S9, S9 + users worth considering. 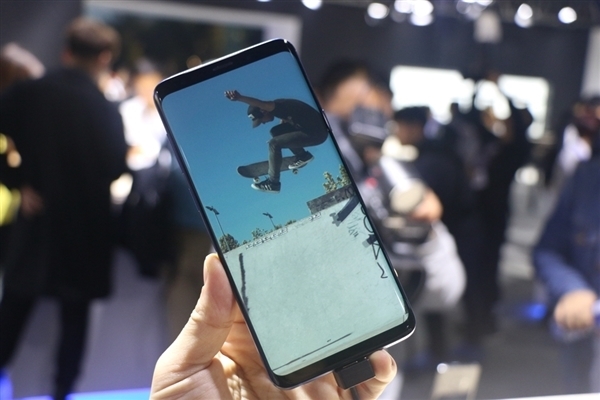 Also worth mentioning is that S9, S9 + accessories Dex Pad (connected to the big screen to achieve computer mode) will be listed in April, priced at 698 Hong Kong dollars (about 564 yuan).